Legislative development of local councils. Skills of running electoral campaigns. Rules of dealing with voters. Promotion ways (traditional ways of promotion – modern promotion ways). Financial management of the electoral campaign. 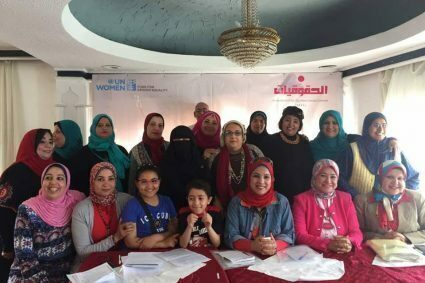 These programs came in the context of the activities of the project “Enhancing Political Participation of Women” implemented by the association in cooperation with UN Women. 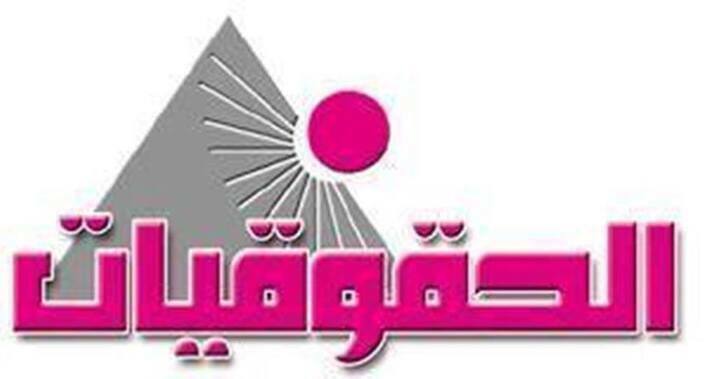 The training programs aim at building and enhancing the skills and capacities of young women leaders in Cairo, Giza, Alexandria, Al Dahaqliya, Minia, Bani Souif, Qina and Aswan to rehabilitate and enable them to play their political roles.